Watamu is a vibrant entertaining area, full of activities which are suited for all ages however, in particular young adults. One of its main attractions is the wide range of Watersports activities such as kite surfing, kayaking, water skiing and tubing. 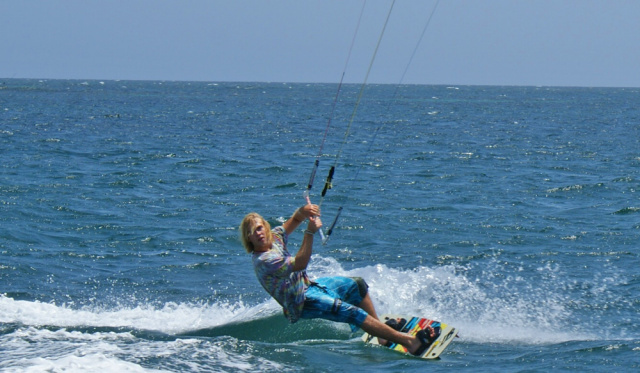 We have some of the top kite surfing teachers in Kenya, with Kite Waatamu, amongst others helping many people become excellent kiters. Fishing is a major attraction along the coast whether it being deep sea or in the shallows. 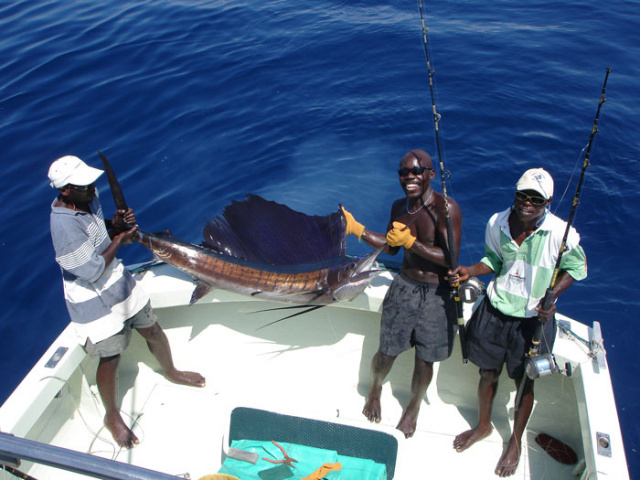 Kenya has one of the best coasts to fish off in all of Africa. It is a perfect place for young men and brave women to get all hands on deck. There is a vast amount of billed fish with many records already being created from some huge marlin and sailfish being caught. 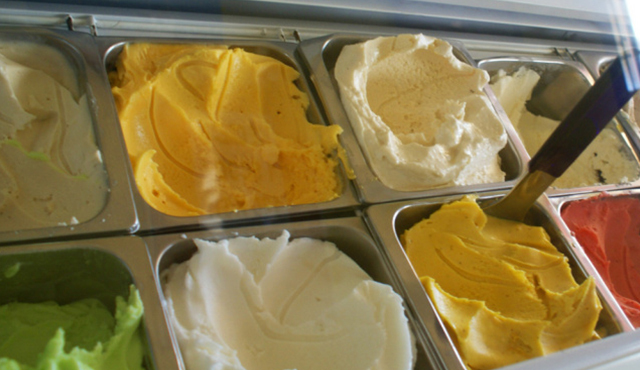 Anna and Andrea's ice cream shop in Watamu village has become a huge attraction with all the foods being freshly made and open all day. 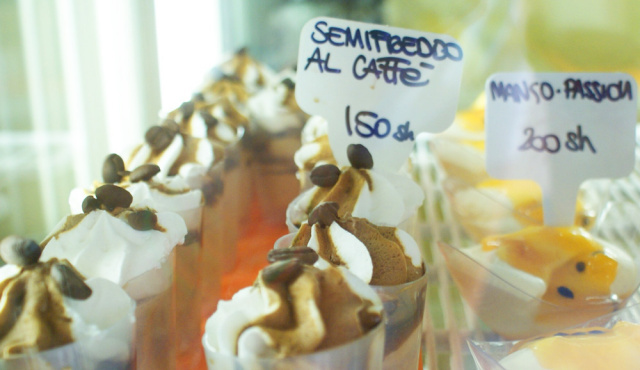 It has a large range of different flavored ice creams and sorbets, as well as pastries to die for. 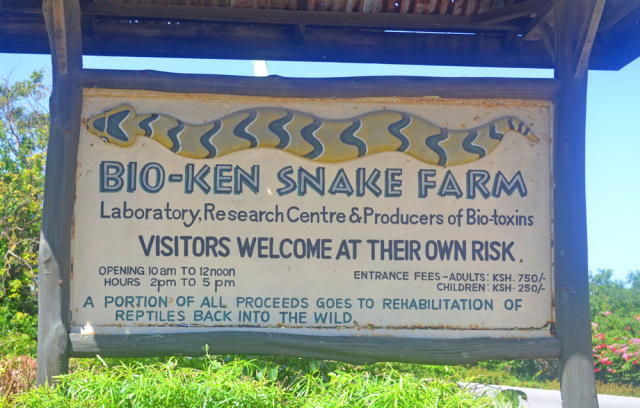 The Bio-Ken Snake Farm is situated beyond the Watamu village, and offers a great amount of detail of Africa's snakes and reptiles. 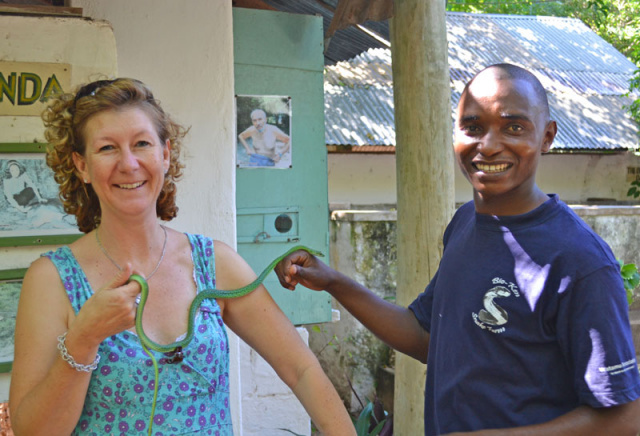 Some people may be brave enough to handle the non venomous snakes. 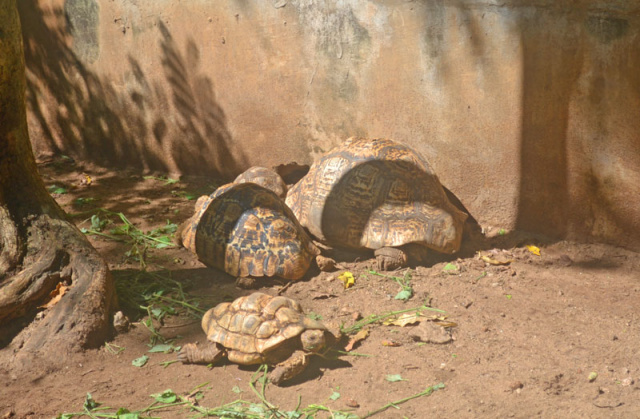 Often there are snake seminars, which provide interesting knowledge about these incredible creatures. Watamu is also fortunate enough to have a small golf course of nine holes. This is a perfect family or friendly outing which lasts two and a half hours. It is perfect for individuals who like to be both competitive or just to play for a laugh. All clubs, balls and tee's are provided making it a very easy activity to do when wanting to fill an afternoon. The night life in Watamu is filled with many different choices of events taking place throughout the week. Ocean Sports holds a disco every Friday night, and is a great place to get involved with the local community. Papa Remo's occurs on a Wednesday night and is a lively beach party with an incredible live Dj. The casino is a great place to start off the night with either trying to win money or if unlucky loose it. Free drinks are served throughout your game and there is a great restaurant which serves incredible pizza's. 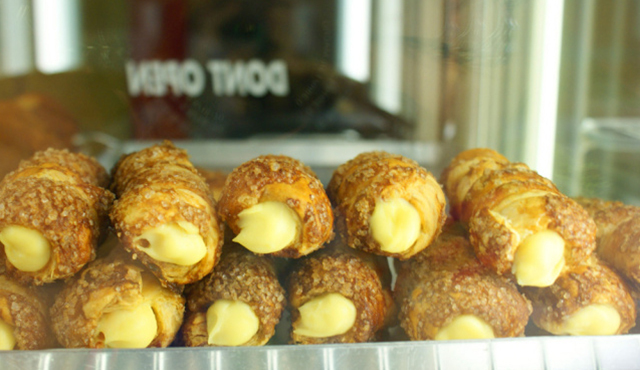 Savannah restaurant serves a lovely range of dishes and often have social gatherings. These are just a few of Watamu's incredible attractions and is an area that may keep anybody busy.